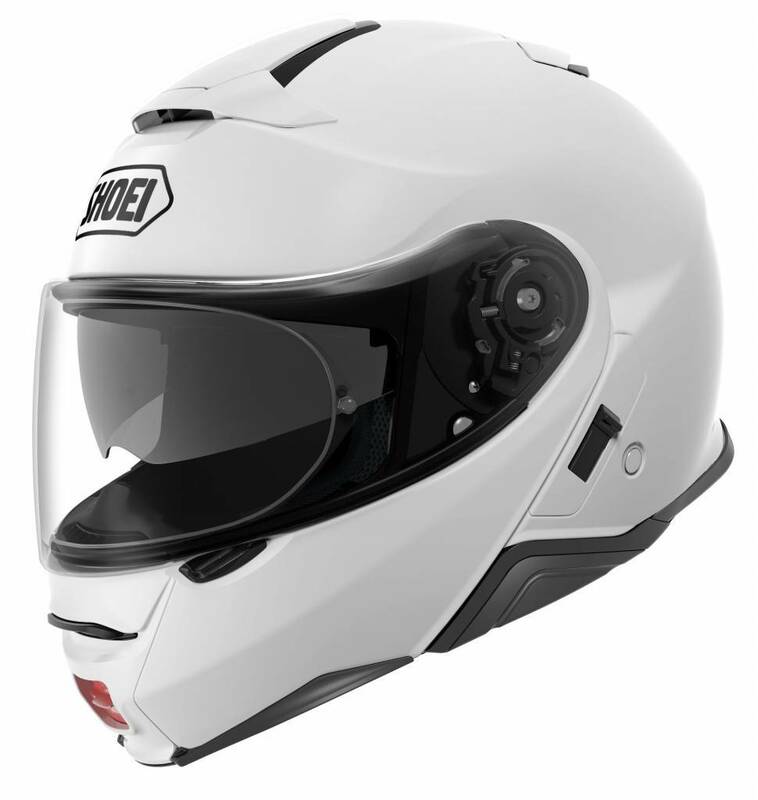 Modular or Flip-Up Helmets can be used in the open or closed position. 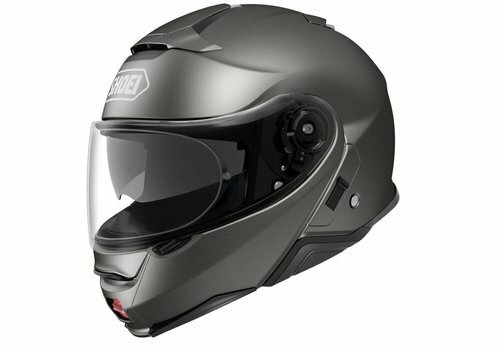 Widely used amongst Touring and ADV riders, this type of helmet offers versatile use. Popular Modular helmets are the Shoei Neotec 2, Schuberth C4 and the AGV Sportmodular. Use the Product Bundle and get $100 discount on the Communication! 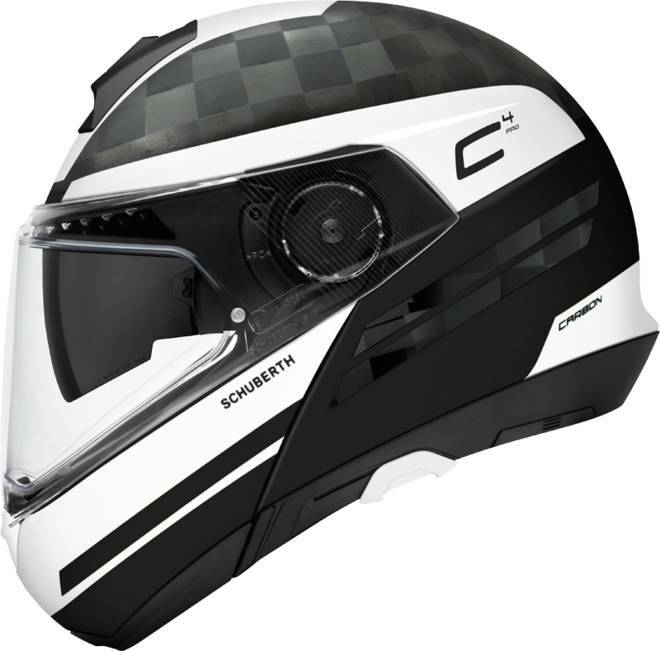 Buy the Schuberth C4 Pro Helmet in our Online Shop and also get ✓Best price ✓Free shipping ✓5% Cashback ✓Fast delivery ✓Order now! Use the Product Bundle and get $100 discount on the Communication! 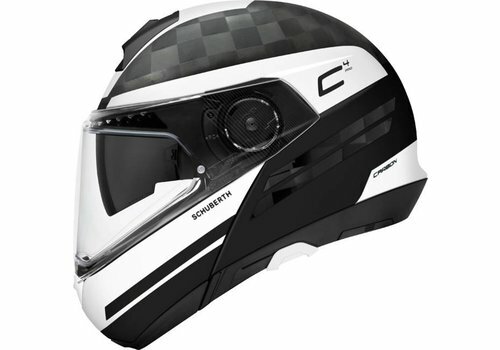 Buy the Schuberth C4 Black Matt Helmet in our Online Shop and also get ✓Best price ✓Free shipping ✓5% Cashback ✓Fast delivery ✓Order now! 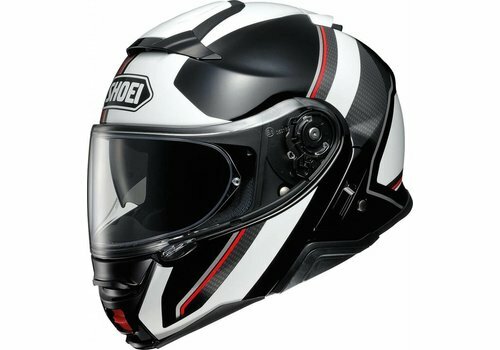 Shoei's brand new Flagship Modular helmet. Comes with a list of high-end features. 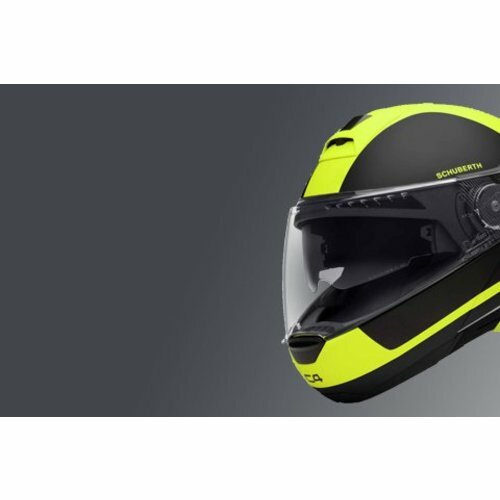 The brand new top of the market modular helmet from Schuberth. 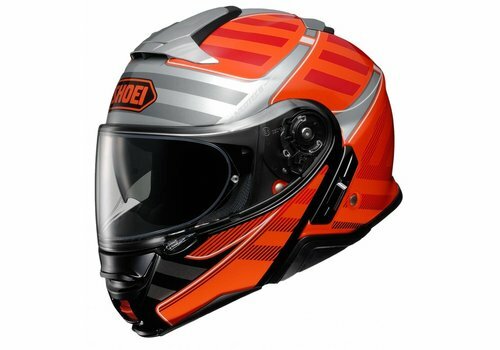 One of the leading manufacturers for Flip-Up helmets. 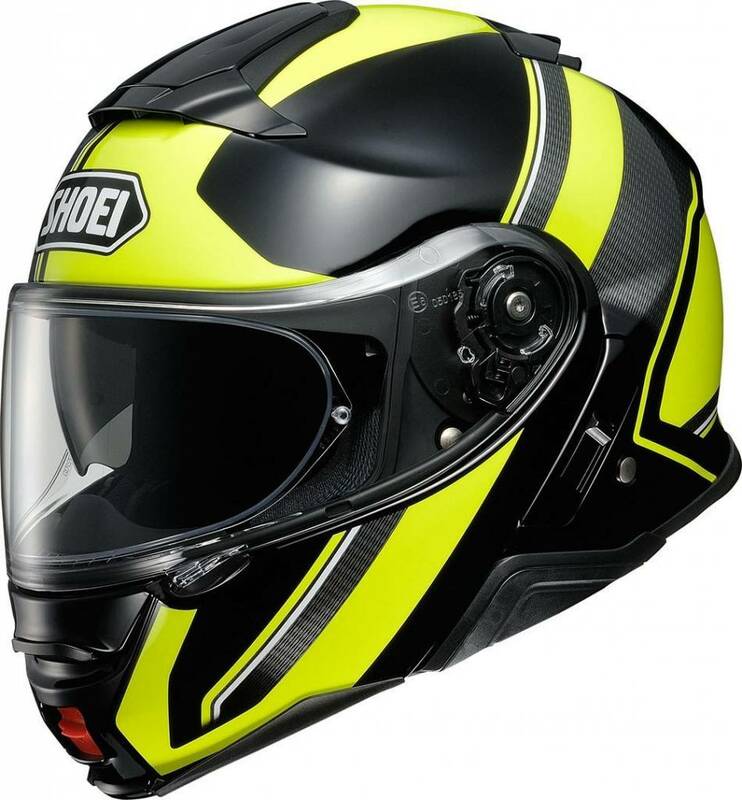 Launched on EICMA 2017: the brand new AGV Sportmodular is launched to compete with the Shoei Neotec 2 and the Schuberth C4. 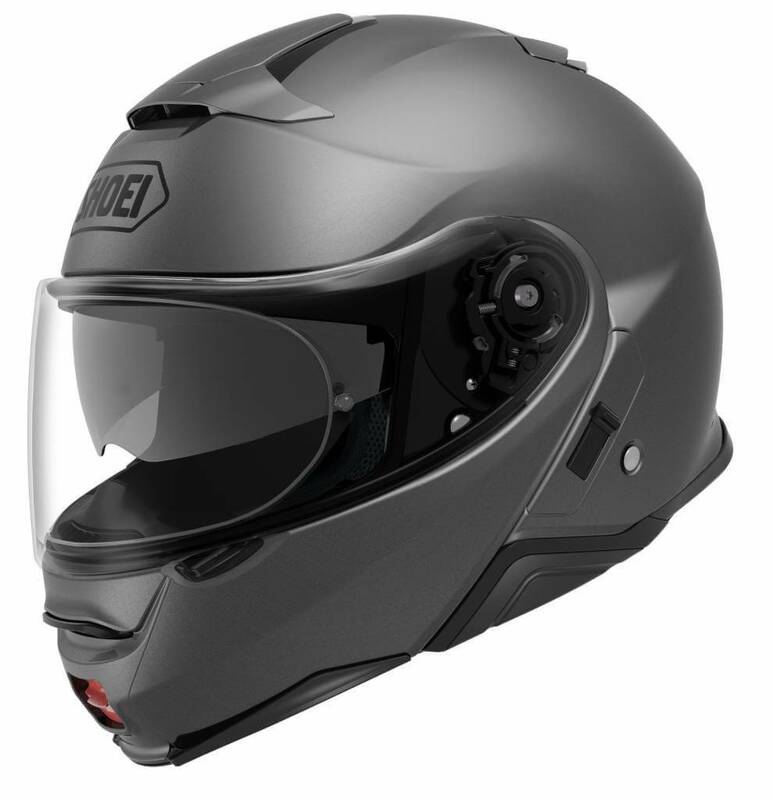 A Modular helmet has advantages of both the Full face and the open face helmet. Here the chin piece can be pushed upwards, this has more flexibility as a big advantage. In the city you can enjoy the wind in your face, and on the highway you have a quiet and well insulated driving experience. Furthermore, the chin piece opening has the advantage that you can communicate more easily with company in the city. 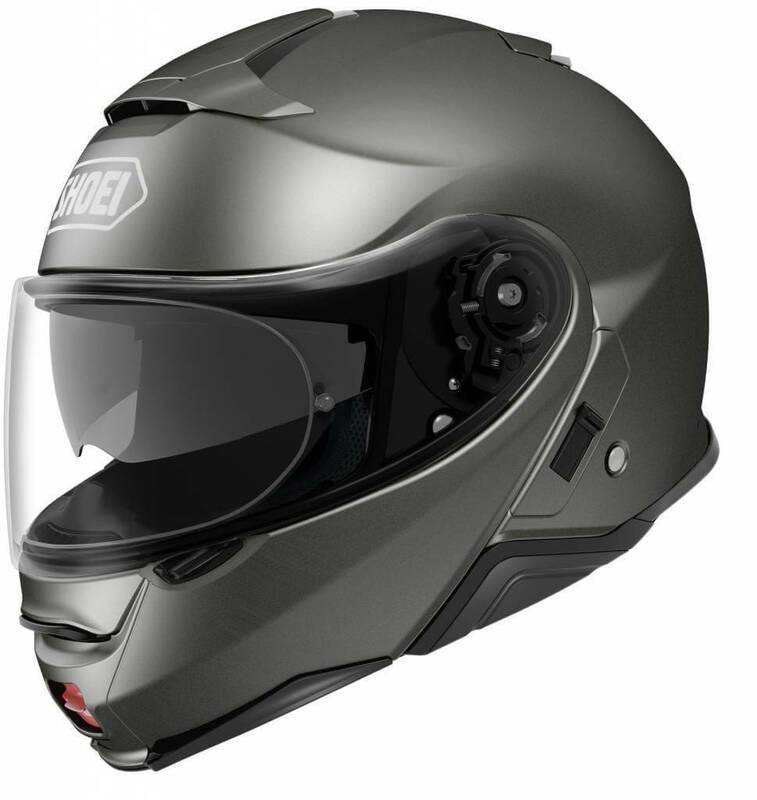 The modular helmet is by far the favorite for longer journeys, precisely for this reason. 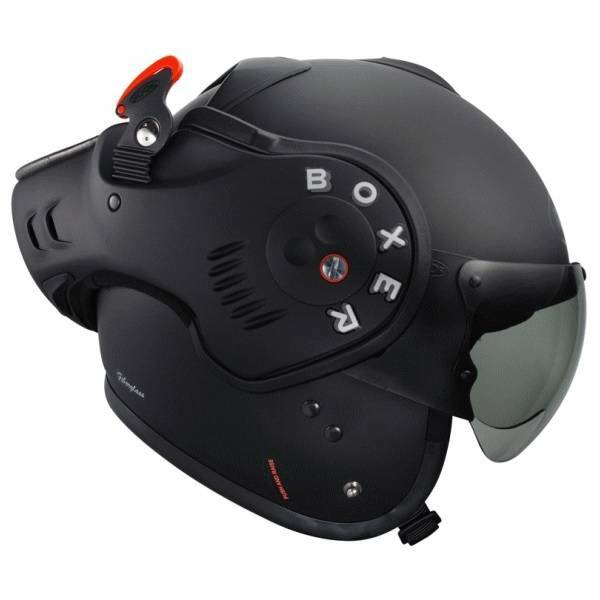 This type of helmet offers a solution for the spectacle wearers, they can put the helmet on and off with ease. 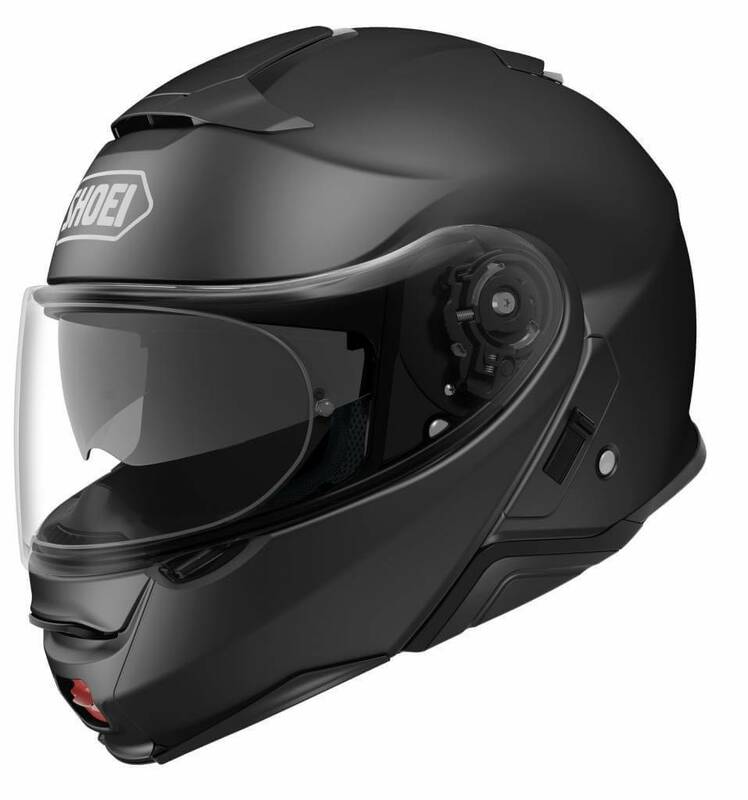 In many cases, modular helmets have an integrated sun visor, making you better prepared for all weather conditions. 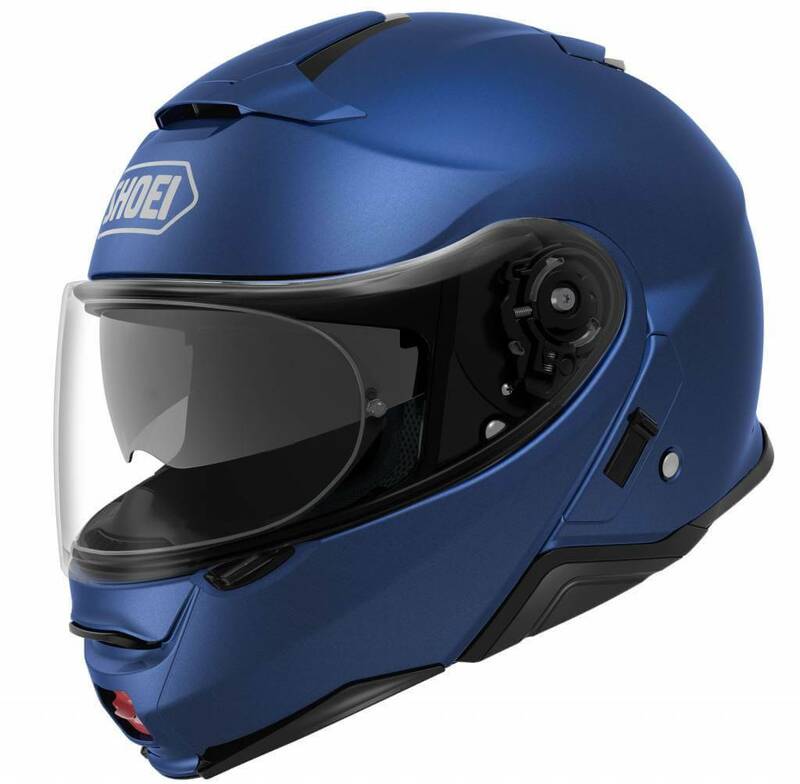 The modular helmet generally offers a lot of protection and comfort. 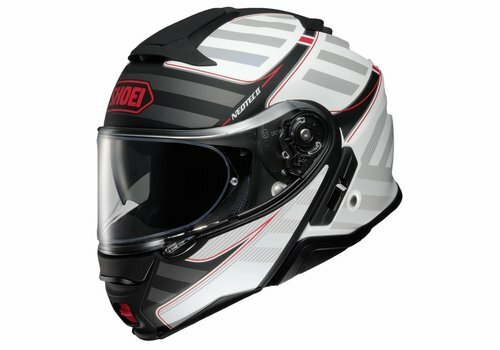 Budget: What kind of budget is needed for this helmet? There are decent modular helmets available from 200 - 1000 euro so there is a lot of choice. 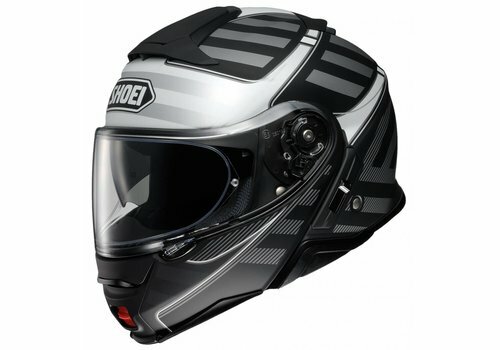 Are you just starting motorbiking? 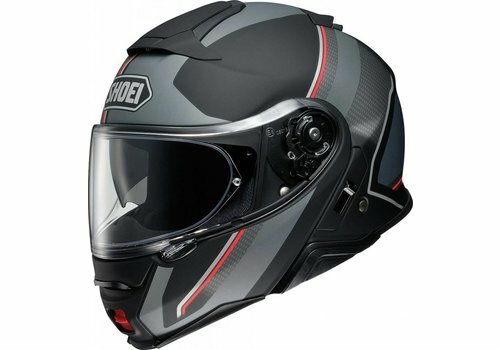 Realize that you have good entry-level models from such a 150-250 euro. You do not have to expect quality under this price point, though. 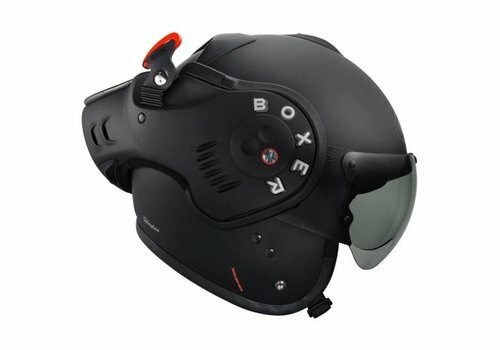 Use: How do I use the helmet? 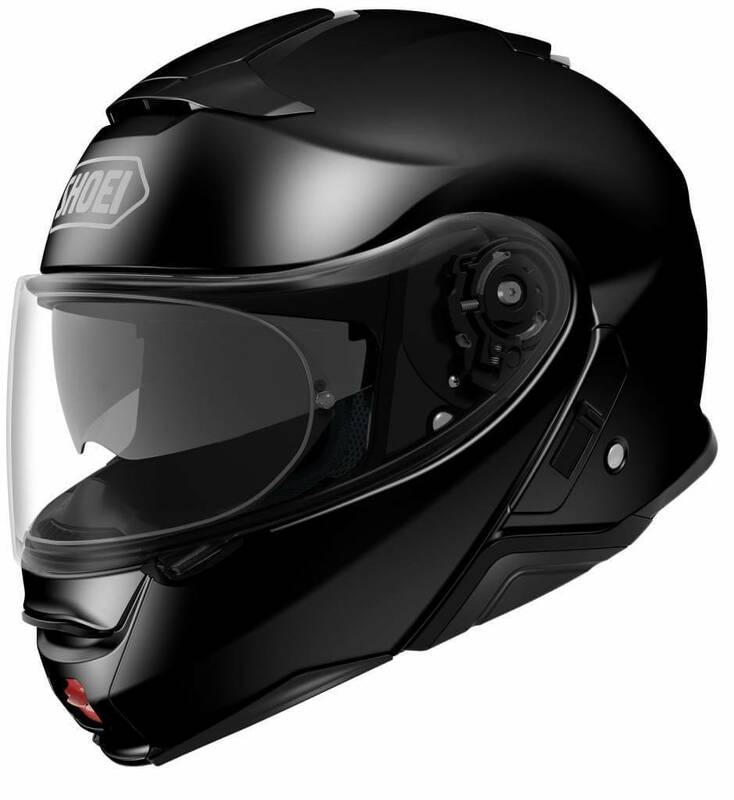 Will you use the motorbike repeatedly as a means of transport, go for a well insulated helmet and invest in a quality helmet for the coming years. 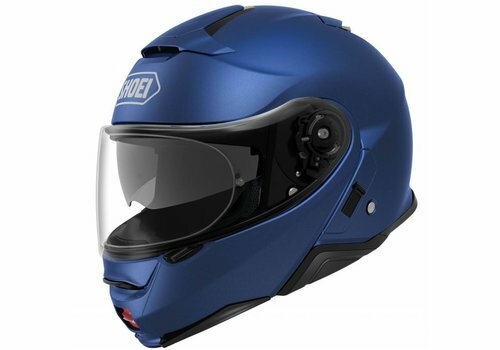 After all, you do not buy a helmet every year, so keep it in mind. 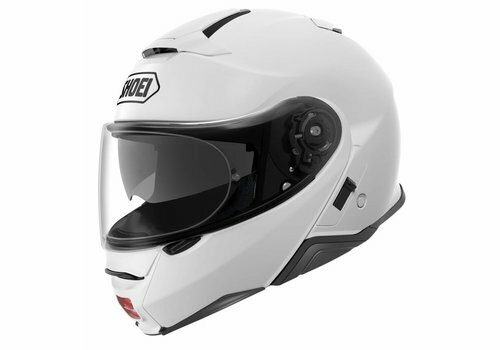 The modular helmet lasts an average of 3-5 years. Insulation: How important is the insulation? 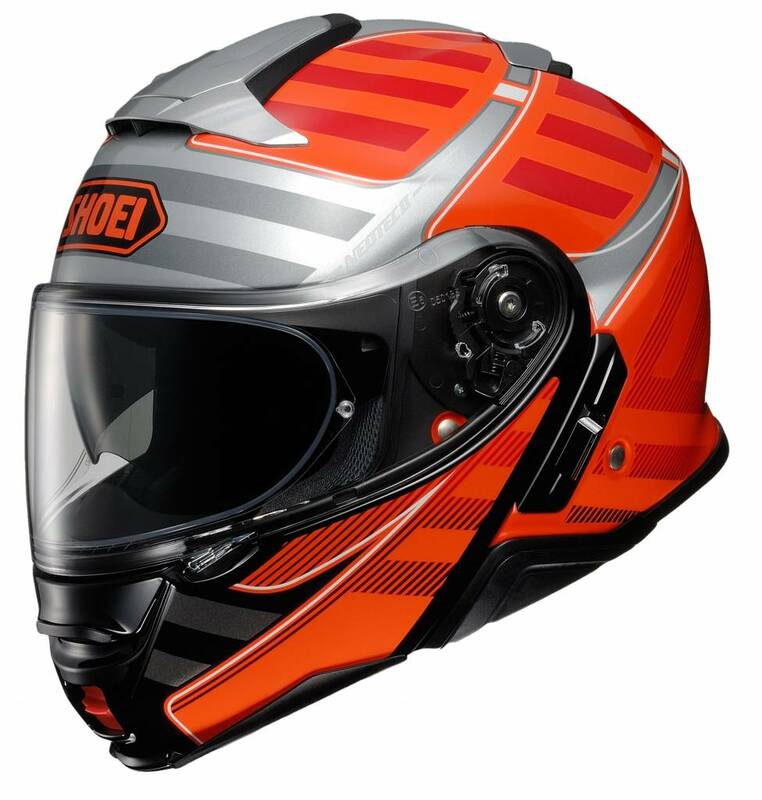 A helmet does not have to be quiet on the circuit, after all you use ear plugs. 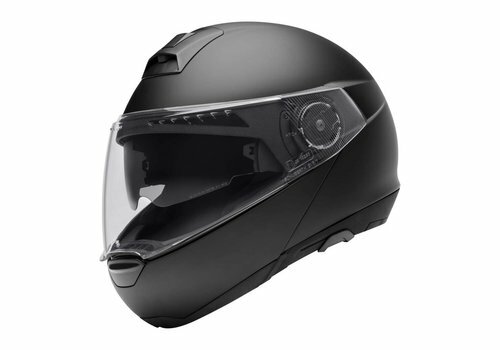 But for regular road use, the insulation of a helmet is an important issue. There is a big difference in quality of the inner lining. A good lining is: antibacterial, removable, washable, sound-insulating and ventilates excellent. 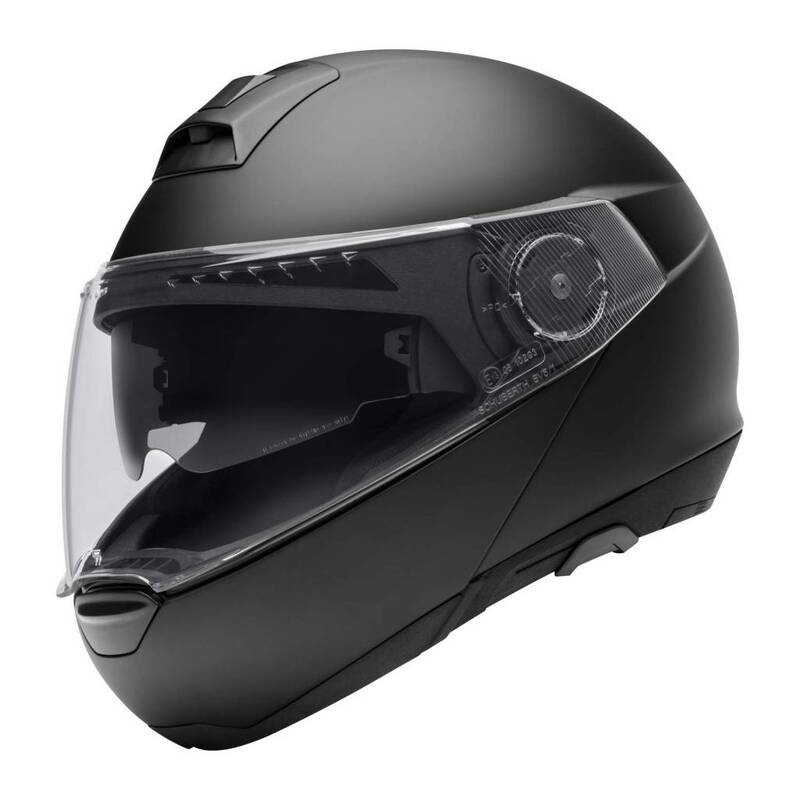 With the helmets in the higher price segment you can all expect these features. 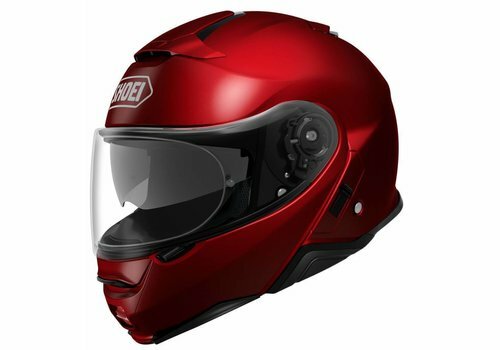 Weight & Material: the better helmets are made of ultra lightweight materials such as Carbon, Fiberglass and Polycarbonate. These materials have the property that they are extremely strong. 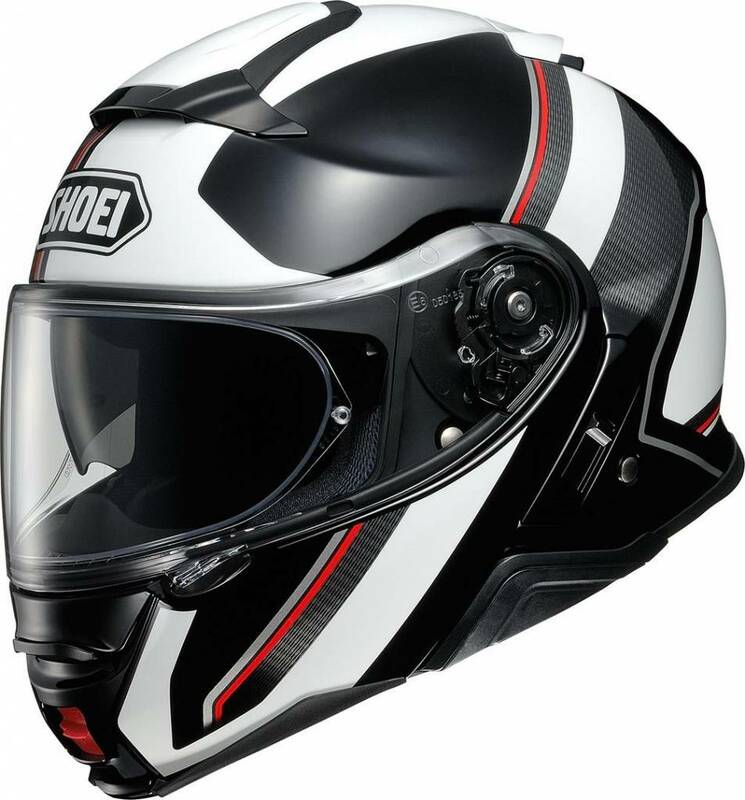 The quality brands often use Carbon and Fiberglass for their better models. They also last longer. 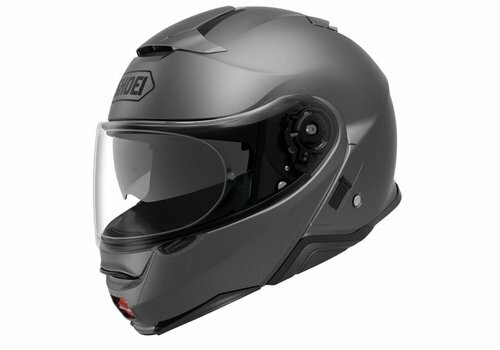 The contemporary sporting modular helmet is equipped with aerodynamic designs so that they also offer great stability at high speeds. There are hundreds of different suppliers. 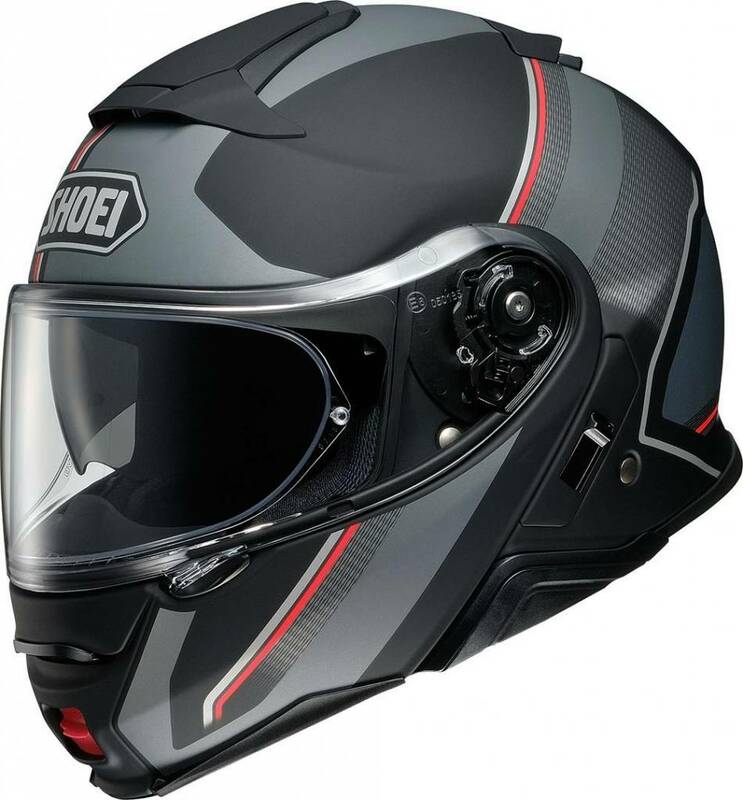 The better quality brands in the field of modular helmets are: Schuberth, Shoei, AGV, HJC and Shark. 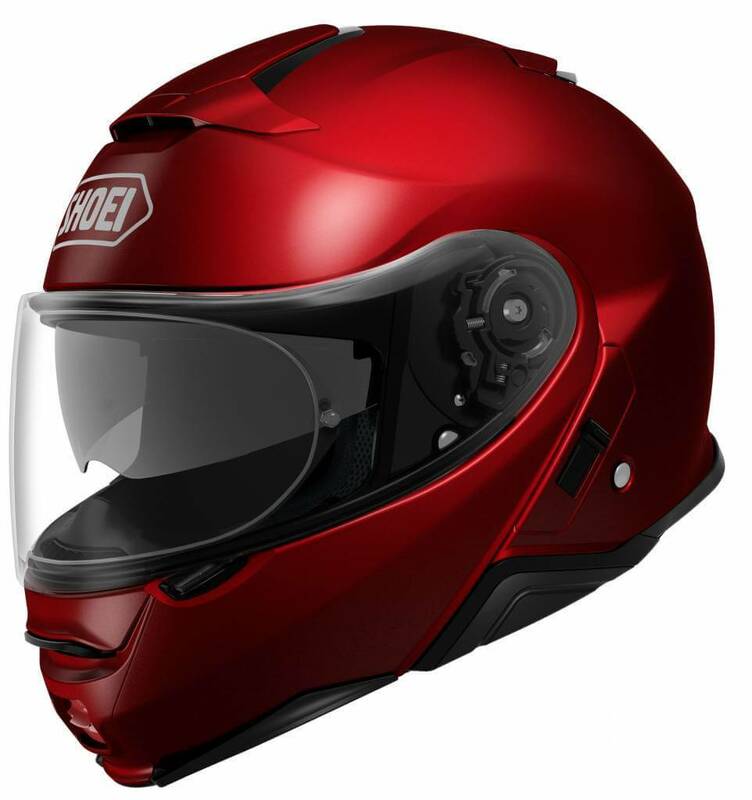 These often offer an entry-level model (which is cheaper and less equipped) and a top model (full-option and uses the best materials and accessories). 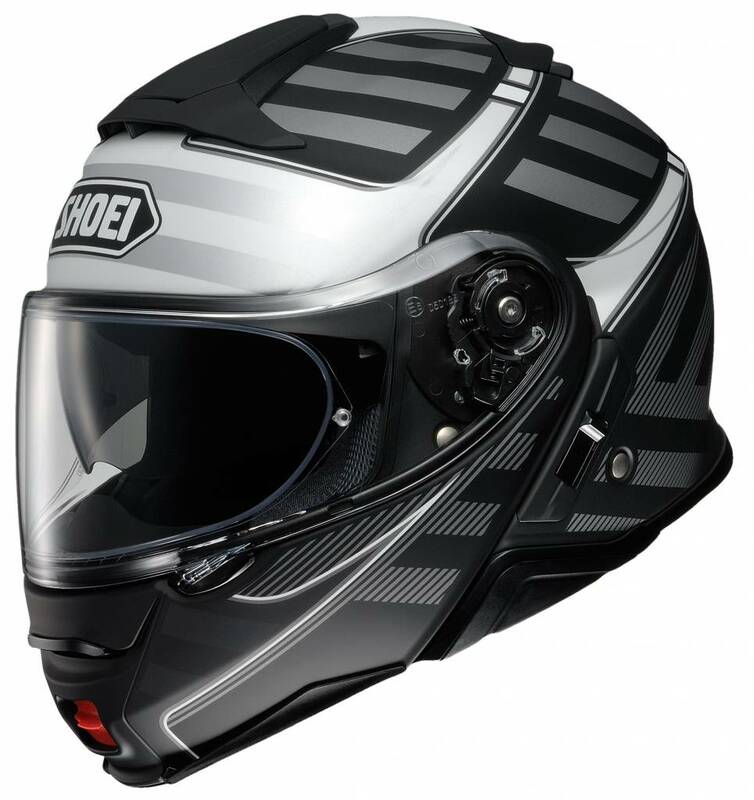 Do you have questions about choosing a modular helmet that suits you best? 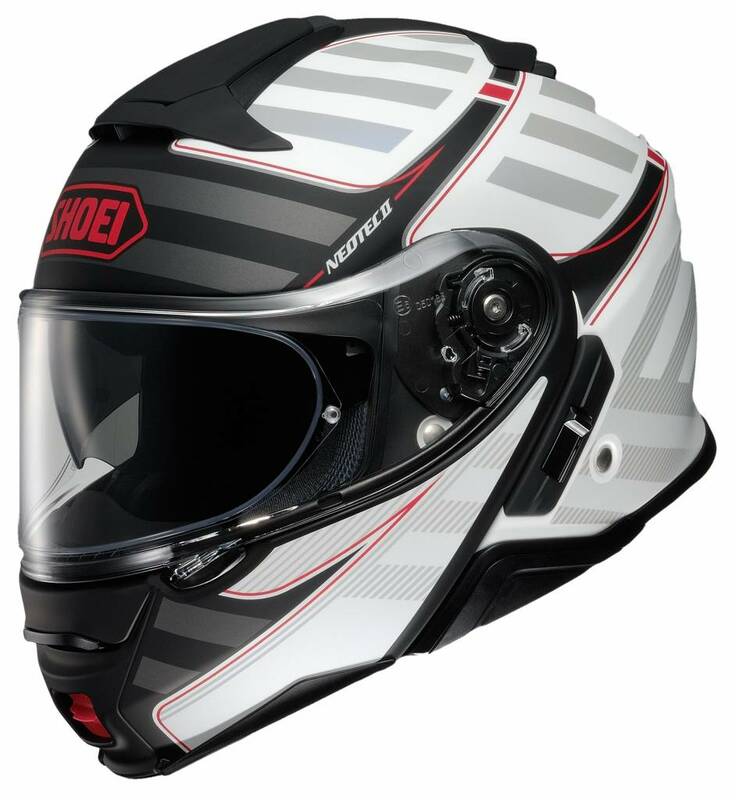 Send an email to info@championhelmets.com and we will gladly advise you further. 5% Cash-Back on all your purchases!